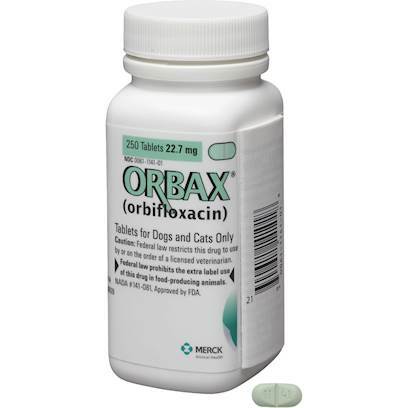 Orbax is an antibiotic for cats and dogs made by Schering-Plough. The product is used to treat infections caused by bacteria. Orbax starts working quickly and effectively.